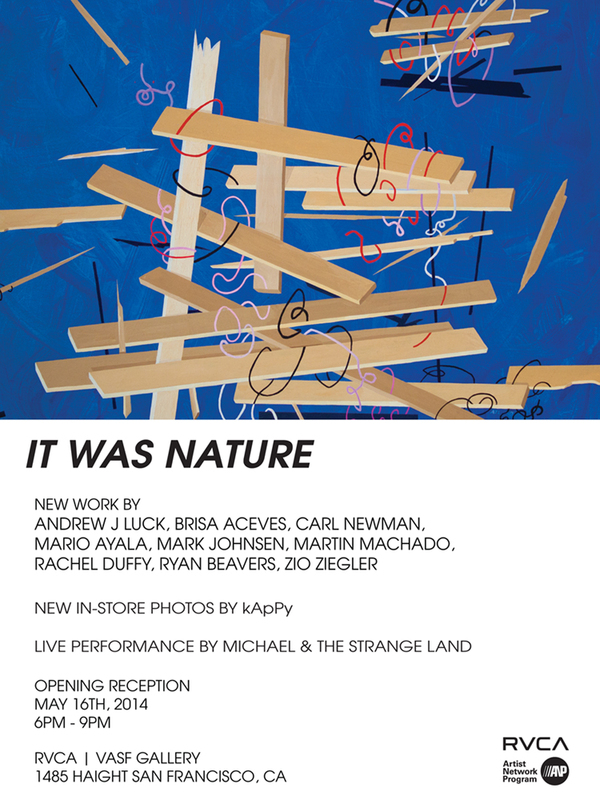 RVCA Show Opening May 16th! Categories: Announcements, shows, and Uncategorized. Bookmark the permalink. Comments Off on RVCA Show Opening May 16th!